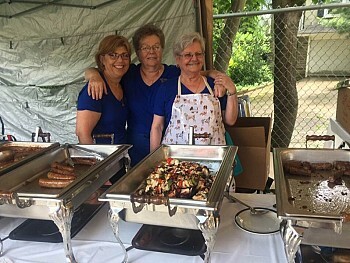 On June 2nd and 3rd St. Nicholas in Philadelphia held its annual Spring Serbian Festival, which has grown in recent years as it continues to attract people from the nearby communities who come to experience the delicious food and culture of Serbia. Special thanks to the festival organizing committee headed by Kolo President Snezna Baradakis and fellow committee members Slobodan Janikic, and a Petko Aleksic who coordinated the outdoor grilling, Drazen Cvijanovic who lead the advertising, Nevanana Jovanovic the bake shop, and Mira Bratic, Stojana Laskovic kitchen prep. All would not be a success without the dedicated parish family who volunteered their time to bake, cook, prep, set up and work the day of the festival. This year's festival was given an added Serbian cultural flare with special guest Petar Maric, a Serbian accordionist who played for the crowd drawing even the non-Serbian guests into kolo dancing . 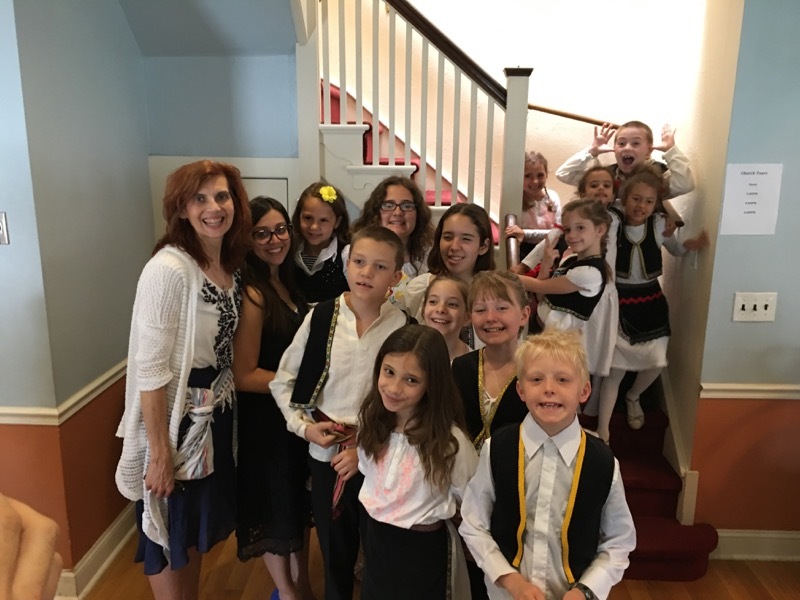 St. Nicholas’ youth choir performed a series of traditional Serbian songs to the delight of the audience. Good food, fun, and fellowship was had by all. We are already lookig forward to seeing everyone again in September for the fall festival.